Dr. Mark Pirtle is among those at the forefront of integral thinking in recovery. He is a teacher, speaker, filmmaker, and true “innerpreneur.” His colleagues and business partners regard Pirtle as an extremely well-informed generalist—a holistically inclined pattern-recognizer¹—who connects the dots between science, spirituality, wellness, business, and culture. He sources his ideas from today’s integral knowledge base, searching for insights to help others change and heal. Mark applies systems thinking, or “vision-logic,” to every aspect of his work, from evaluating and producing innovative and relevant programming, to serving groups, individuals, and running and growing his business. Mark completed his doctor of physical therapy degree (with distinction) from Northern Arizona University. In the first decade of his successful entrepreneurial career, he started a physical medicine and orthopedics education company. 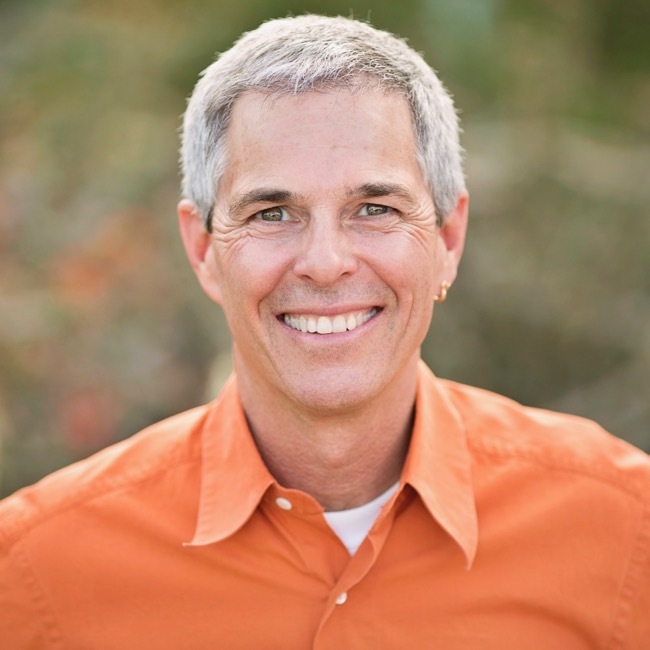 After selling OrthomEd in 2003, he completed his doctorate in physical therapy and became deeply interested in Buddhist psychology as it applies to healing stress-related illnesses. Mark has since practiced mindfulness meditation for nearly two decades and spent months abroad in retreat in a Buddhist monastery. Synthesizing the disciplines of neuroscience, living systems theory, mindfulness meditation, and narrative medicine he developed an evidence-based program called SkillfullyAware for people suffering from stress-related illnesses. This programming allowed him to develop the first ever pain program at Sierra Tucson, a world-renowned in-patient rehab hospital. Subsequently, he was asked to join the faculty of the Arizona Center for Integrative Medicine Fellowship Program. Today, Dr. Pirtle teaches his programming in in-person classes in Tucson, Arizona. He also hosts LIVE classes over the Internet. Pirtle, along with two-time Emmy Award winning Director, Frances Causey, produced and co-wrote a full-length documentary film titled: “Is Your Story Making You Sick?” For more information on the film and its release please email us at info@skillfullyaware.com.